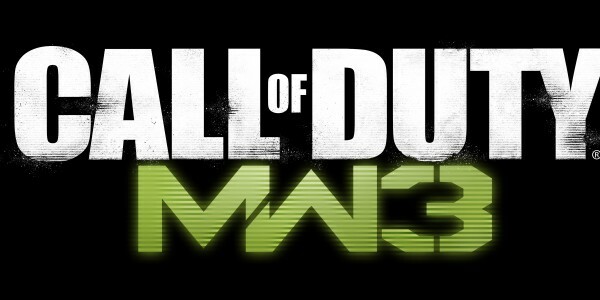 Call of Duty: Modern Warfare 3 is the third sequel for Modern Warfare series releasing in Q4 of 2011, this game is developed by renowned FPS game studios & publisher, Infinity Ward. COD MW3 is based on same game engine as MW2 although it has improved graphics & new features which will require a bit high system requirements as compared to older series. Here are some speculations of the COD MW3 requirements. Processor	– Pentium Core2Duo E5500 2.8GHz or AMD Phenom II X2 550 equivalent. Graphics Card: Nvidia GeForce 8800 or ATI Radeon HD 3800 series with at least 512MB video memory. RAM: 4 GB for Vista/7 , 3GB for XP. DirectX	– 9 or better. Operating System: Windows 7, XP or Vista. Broadband Internet Connection for game updates. Infinity Ward has not officially disclosed the COD MW2 minimum/recommended system requirements, the above details are based on predictions. Let us know if your current gaming rig can handle this epic game!